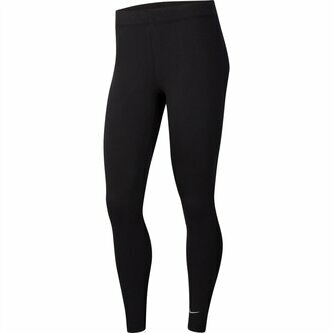 For a soft feel and an active fit make sure you pull on these Nike Swoosh Ladies Leggings in a Black and White colourway. 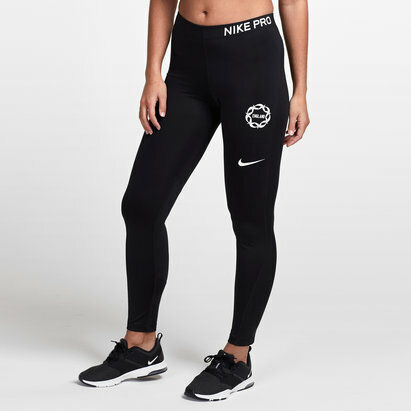 These Nike Swoosh Leggings are a casual comfortable fit with a stretch fit construction and elasticated waistband that offers a comfortable fit along with the cotton rich fabric. Made with a stretchy cotton blend for a soft feel and everyday comfort. 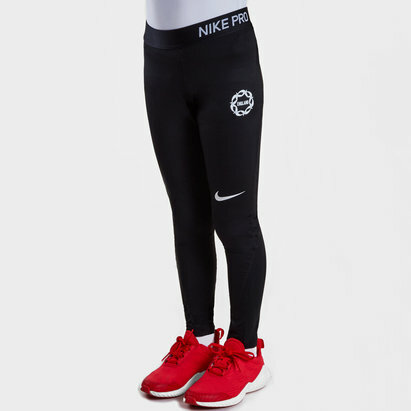 The large Swoosh design printed to the leg adds to the style and offers instantly recognisable branding.